Hamdan Sports Complex (HSC) has two indoor 8 lane long course pools. HSC is the main venue for all indoor aquatic events in the UAE and the main swimming pool for High Performance Swim Squad. The state-of-art complex is the largest indoor sporting facility in Dubai. There are two 50m pools which can both convert into 25m pools, as well as dedicated diving platforms and springboards. 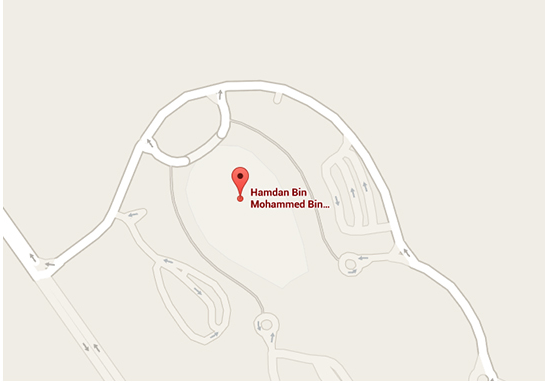 If you’re coming from Sharjah, please take the 611- Emirates road to Hamdan Sports Complex, it is only a 20 minutes drive away !